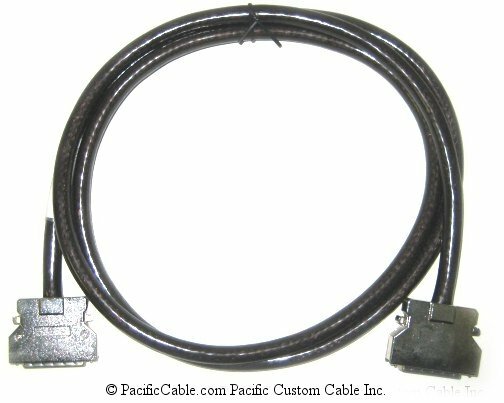 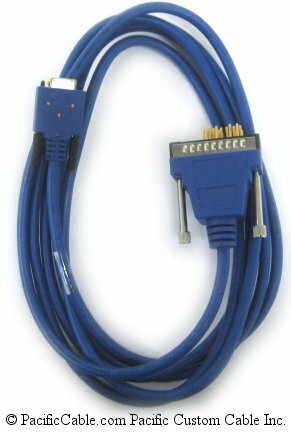 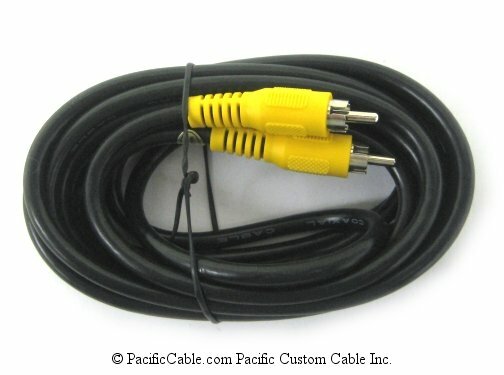 505-396 - 6 Ft. Polarized Replacement Cord Double Insulated. 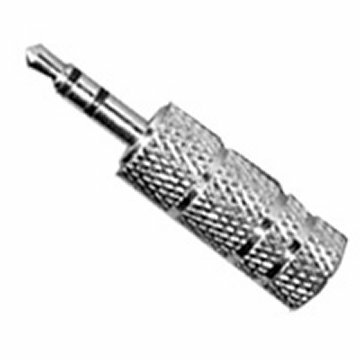 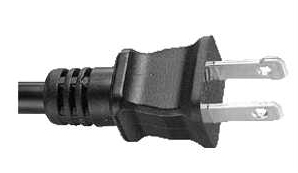 Type A Male To C8 Connector. 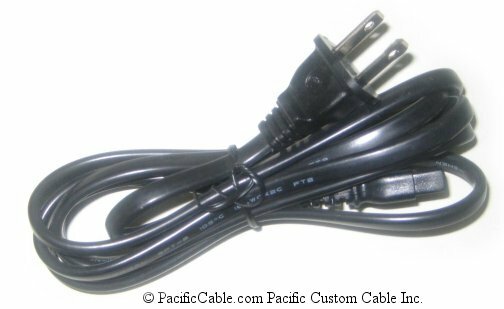 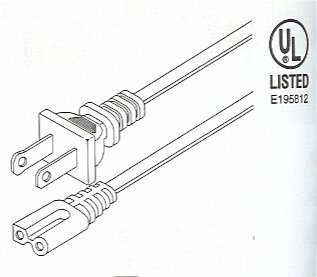 505-396 – 6 Ft. Polarized Replacement Cord Double Insulated. 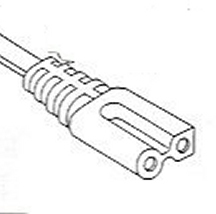 Type A Male To C8 Connector. 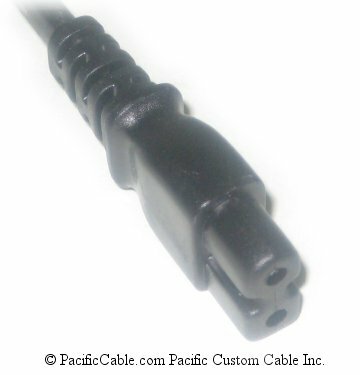 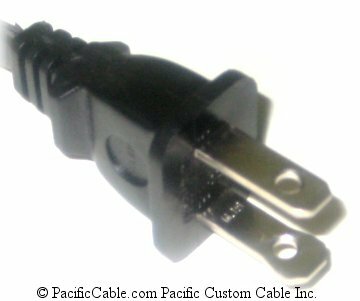 Power Cord Suitable for Personal Computers, Printers, Office Equipment, Instrumentation and Consumer Electronics Applications.